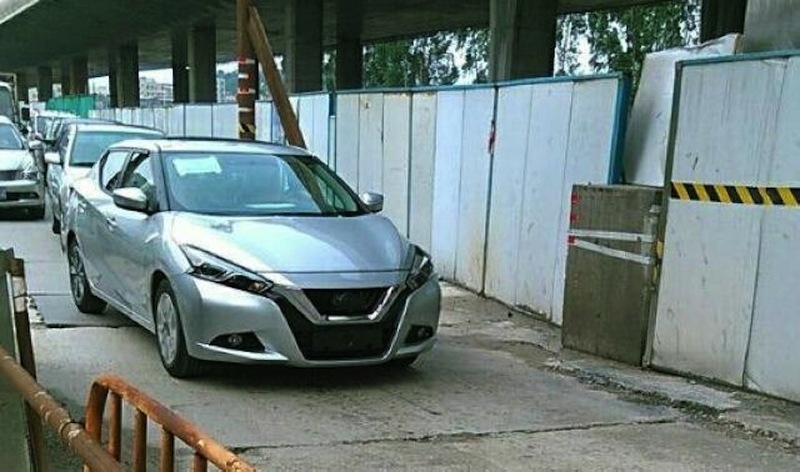 Chinese auto portal QQ is carrying undisguised images of the production Nissan Lannia on the streets. This is the first look at the car away from the floodlights. Evident is that the car has passed from the concept into production without much filtering. Made its debut at the Auto Shanghai 2015. 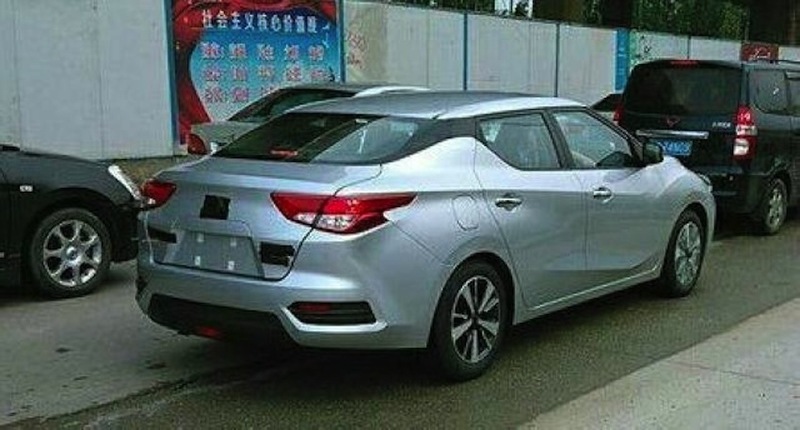 According to a report on iFeng, the Nissan Lannia will be launched in the Chinese market in September. It is the first product developed by Nissan Design China and will mostly be a China-specific model. The Lannia is the first product developed by Nissan Design China and will mostly be a China-specific model. Based on the Nissan Lannia Concept from the 2014 Beijing Motor Show, the design of the new Lannia falls in line with the radical design philosophy followed by its bigger brother, the Maxima. Features include a familiar V-motion grille flanked by boomerang headlights with LED DRLs. Its floating roof design adds another dimension to the exterior, while the rear gets a large set of wrap-around taillights. The design aims to appeal to the Chinese youth, which they define as “energetic trendsetters with new values and aspirations”. 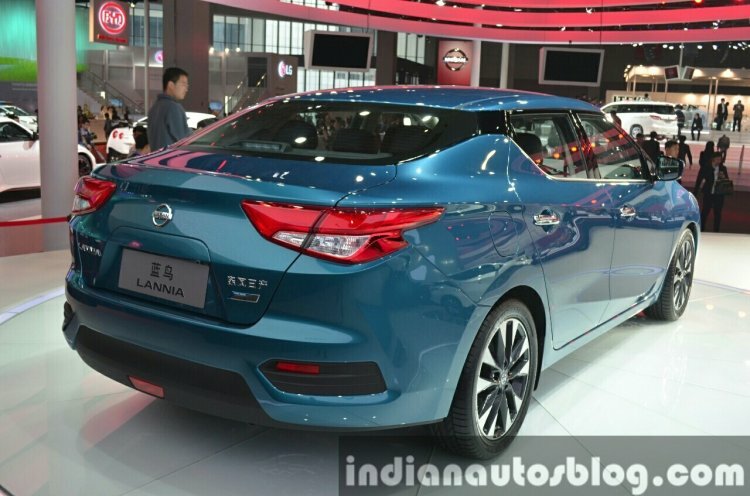 The name “Lannia” is derived from lan niao in Chinese, which translates to “‘Bluebird impression”, paying homage to one of Nissan’s most internationally-recognized sedans - the Bluebird. The design aims to appeal to the Chinese youth. “Edging forward is not enough. The market in China is moving very fast, especially with the post-1980s generation. They do not want to stick with the status quo, so we are dedicated to finding the next great breakthrough. This is important for us,” Titus Liu, Creative Design Manager at Nissan Design China, said at its unveileing. 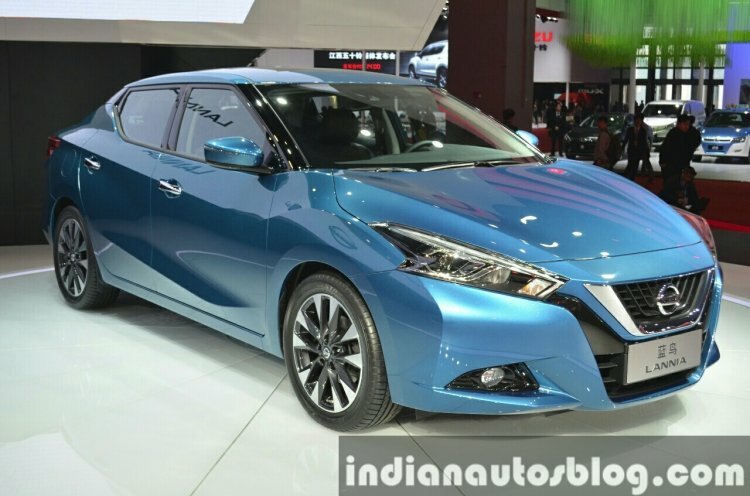 So far, Nissan has only been talking about the design of the new mid-size sedan. Expect engine details and variant specifications to be released before its launch. Although it's a China-exclusive model, former chief product planning officer Andy Palmer (current CEO of Aston Martin) had said that the Lannia sedan could be introduced in other markets around the world.